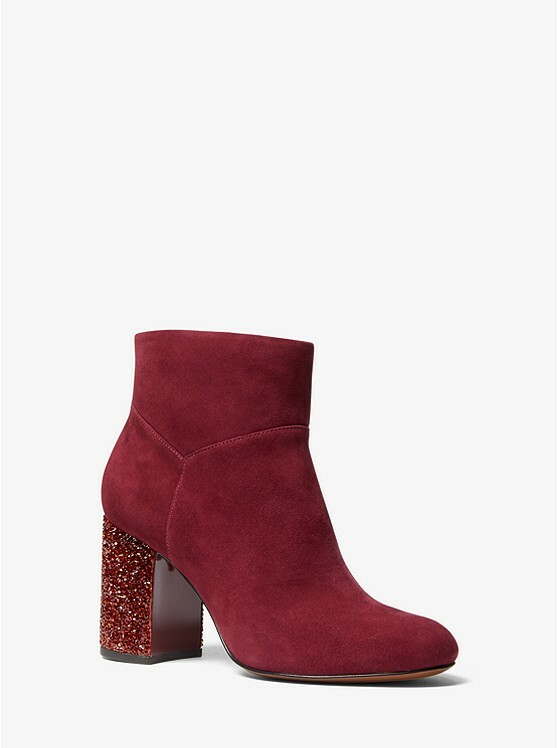 These are not your all-round ordinary winter boots these are flamboyant , metallic, fun, just down right fabulous boots from over the knee to ankle these boots will take you everywhere in style. 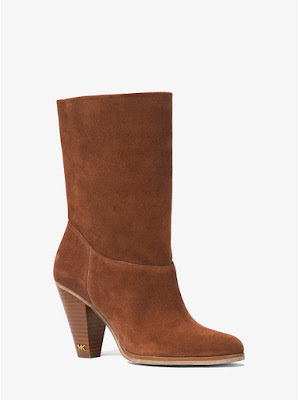 Imbue your looks with pure drama with our Asha boots. 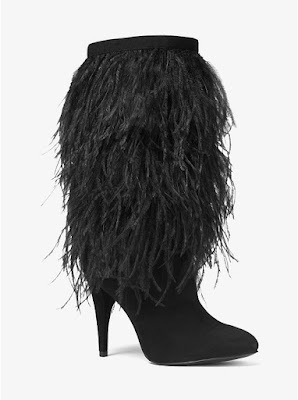 Set on a slim heel, this statement pair is crafted from supple suede that’s embellished with feathers. Wear them for a night out with a feminine minidress. Lend a luxe touch to your look with the Paloma. 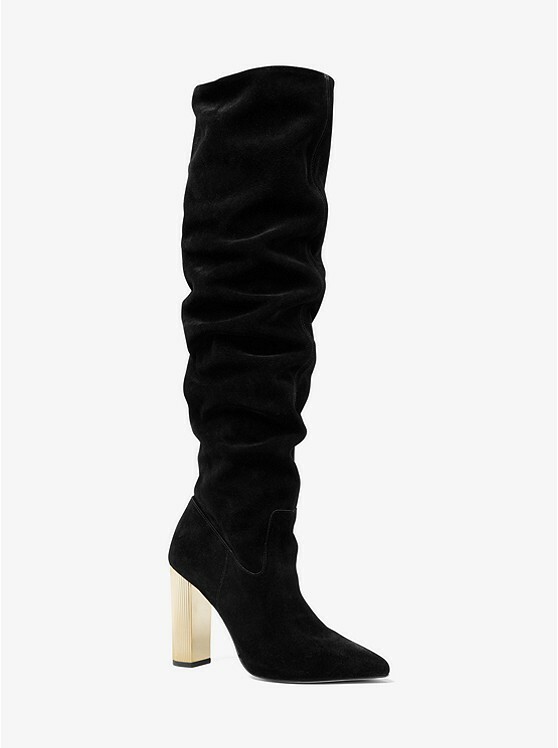 Designed in a slouchy silhouette, this over-the-knee boot is crafted from suede and set on a gilded block heel that’s inspired by our Mercer lock. Style it with mini and midi hemlines alike. The perfect pair for fall, our Divia ankle boot is constructed from soft suede and set on an architectural stacked heel that’s both comfortable and modern. Wear them slouched with a printed midi dress to channel ’70s-era cool. Soft suede and tonal topstitching are contrasted by a glittering statement heel on our Cher ankle boots. Fastened with an exposed zipper, this luxe silhouette delivers party-ready sparkle to myriad separates. 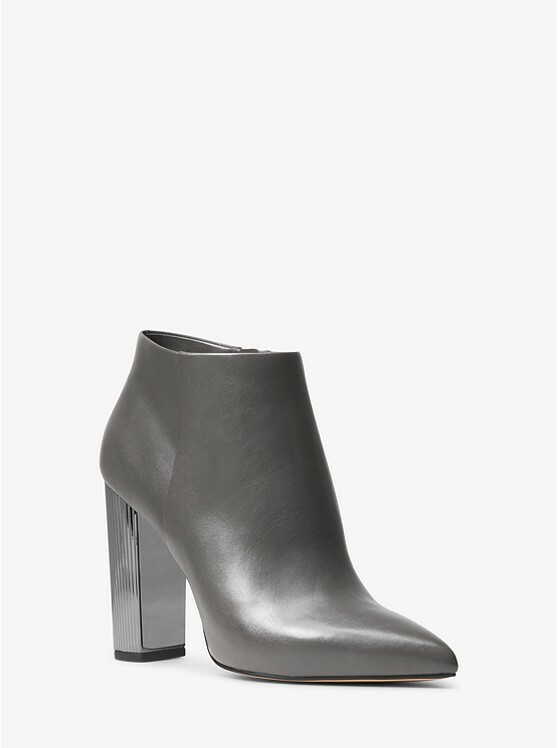 Rendered in smooth leather, our Paloma booties are a thoughtful alternative to a wardrobe essential. 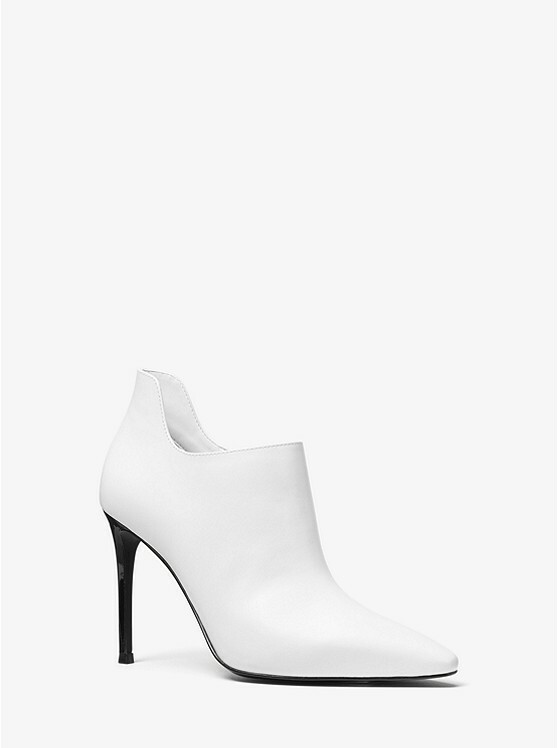 This pointed-toe silhouette boasts a ridged block heel that is inspired by our iconic Mercer lock. Let them punctuate night-out looks with signature flair. 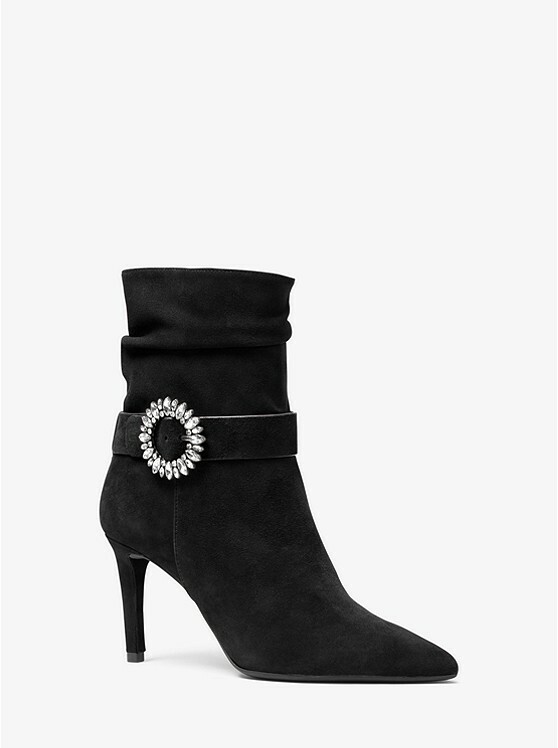 The key to after-dark glamour, our Viola ankle boot is crafted from rich suede and adorned with a jeweled buckle. Continue the decadent feel with a flirty dress and faux-fur coat. Some shoes make you want to dress from the feet up. 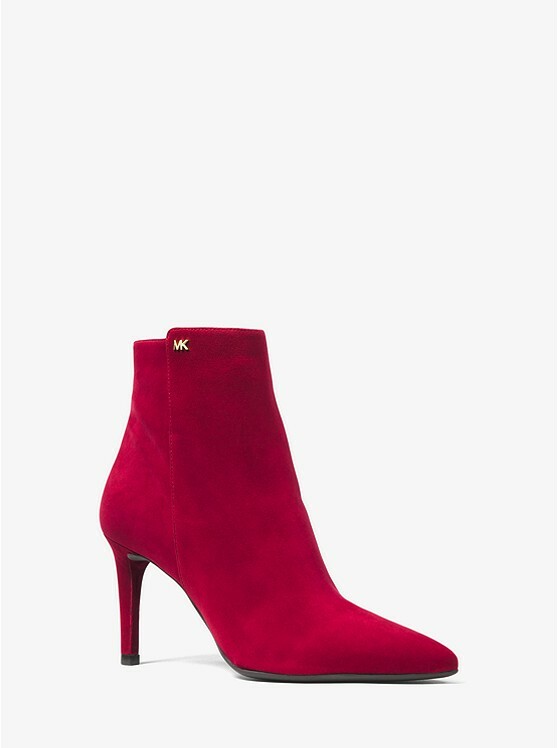 Crafted from supple suede with a miniature logo detail and gold-tone side zip, the Dorothy ankle boots will be the exclamation point to an array of ensembles. 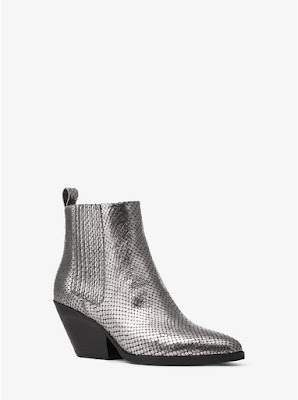 Constructed from metallic embossed leather and set on an angled heel, the ultra-versatile Sinclair boots will look sharp with an array of ensembles. The pull tab at the back and elasticized gussets make them easy to slip on and off. Team them with skinny denim or oversized sweater dresses. Easy to wear, easy to pair—the Corrine is the perfect day-to-night shoe. Rendered in smooth leather, these booties feature an extended back collar and a lacquered heel for contrast. Wear yours to the office with a skirt or cropped jeans for an evening out. Tap into the sock boot trend with this glamorous pair. 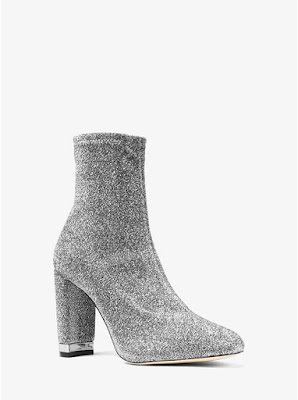 Made from a sparkling stretch-knit fabric, the Mandy boots are designed for a close fit around the ankle and are set on a wrapped block heel. Show them off with an all-black ensemble or team with denim and a sleek blazer.